Vertagear launches a new gaming chair series, the Triigger gaming chairs featuring three models – Triigger 275, Triigger 350 and Triigger 350 Special Edition. 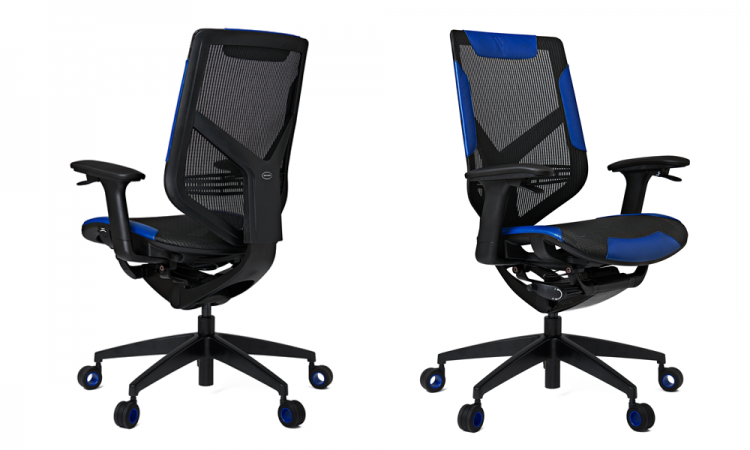 The new Vertagear Triigger gaming chairs takes its inspiration from a popular motorsport car, the Formula One race car. 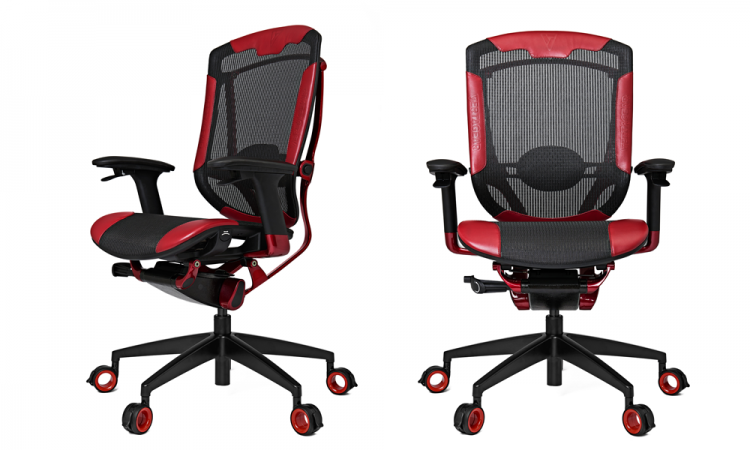 Combined with simplistic ergonomics and more focus on personal preferences, the Triigger gaming chair series promises to deliver the most comfortable, functional and user-definable gaming chairs available. The Vertagear Triigger feature steel alloy dual spring hubs for reclined balance, holtron hubless casters for durability and movement and soft-padded armrests for comfort. The Vertagear Triigger gaming chairs got its name from the featured paddle shifting ‘triggers’ for adjusting height and lumbar support. For durability and longevity, the gaming chair uses class 12.9 screws and an all-metal ball bearing fittings for superior maneuverability as well. The Vertagear Triigger gaming chairs offer up to 22 different seated positions which are ensured by a safety locking mechanism. 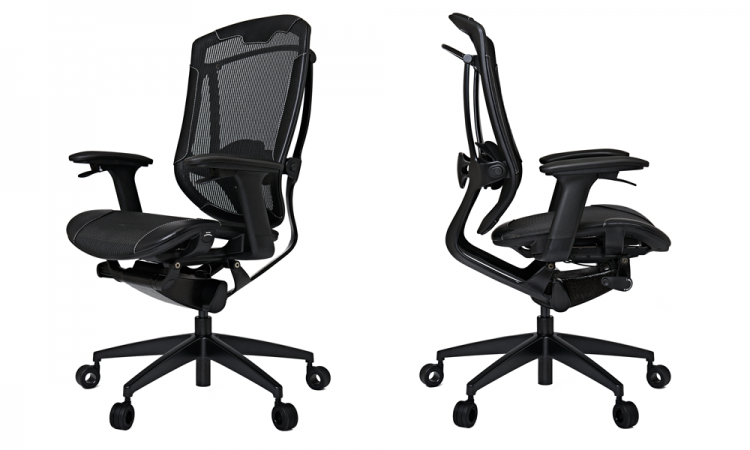 The Triigger 350 models offer additional features to tweak than the Triigger 275 chairs. The Triigger 350 and 350 SE has two additional armrest positioning through the steel cable fitting and seat-depth adjustments. The 350 SE has an automotive grade paint for a more stunning look and enhanced casters for enhanced comfort. Watch the Vertagear Triigger Gaming Chair series overview video below.